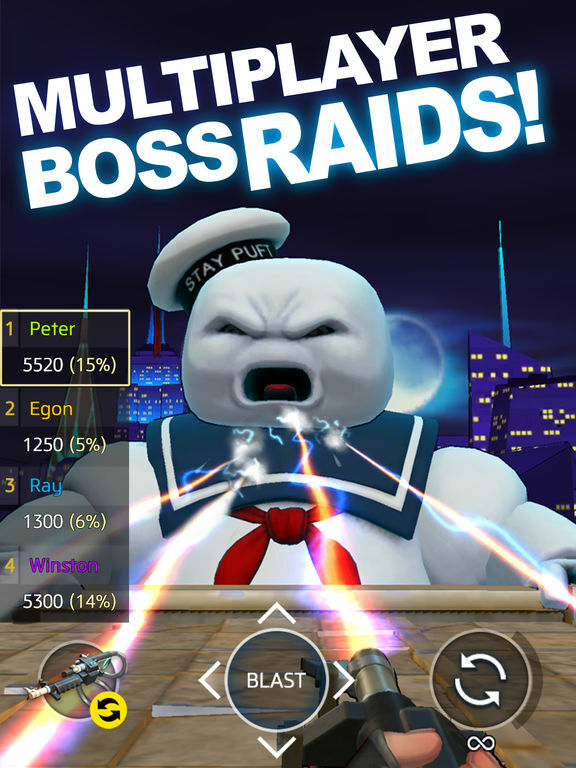 Ghostbusters World adds a great element to a lackluster AR map-based formula, the story mode would be perfect for a franchise with more recognizable faces. 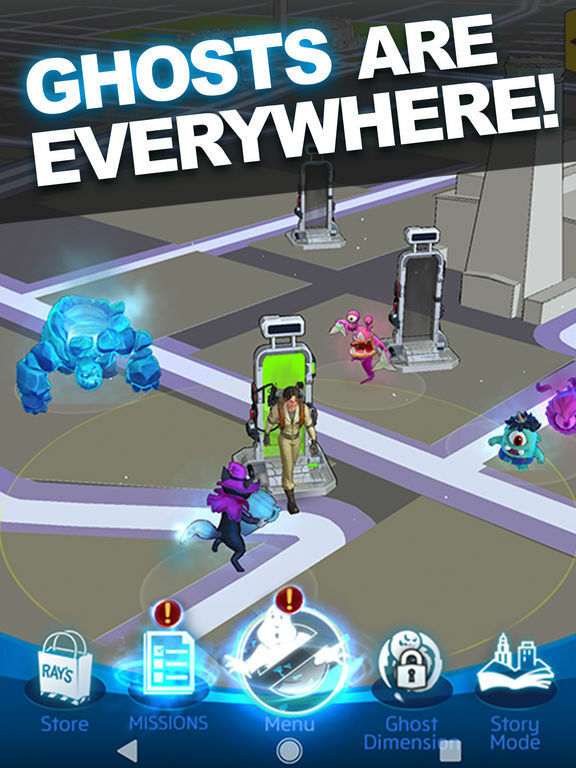 It ties together what would have been a disjointed experience if it were a mere Pokemon GO copy. 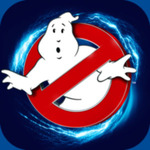 But I can’t safely recommend this to anyone outside the Ghostbusters fandom. 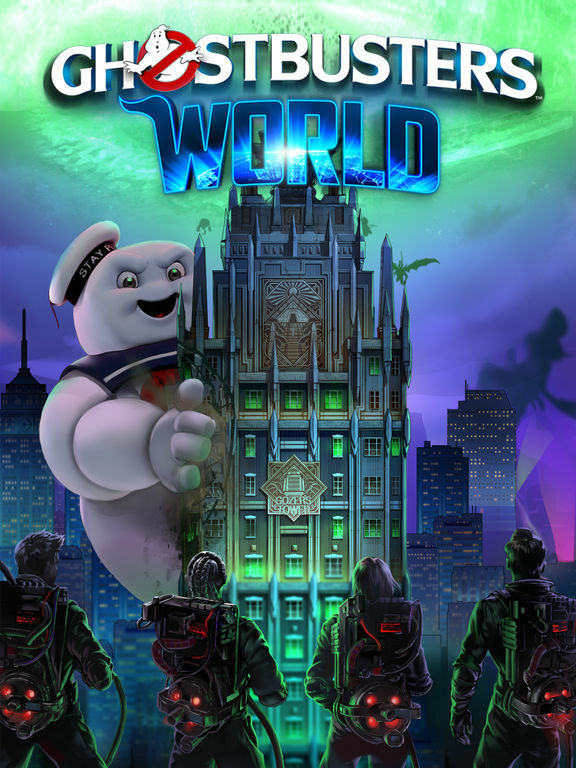 All in all, Ghostbusters World is better than what I was expecting and a major part of that is the existence of the traditional, story based RPG part. 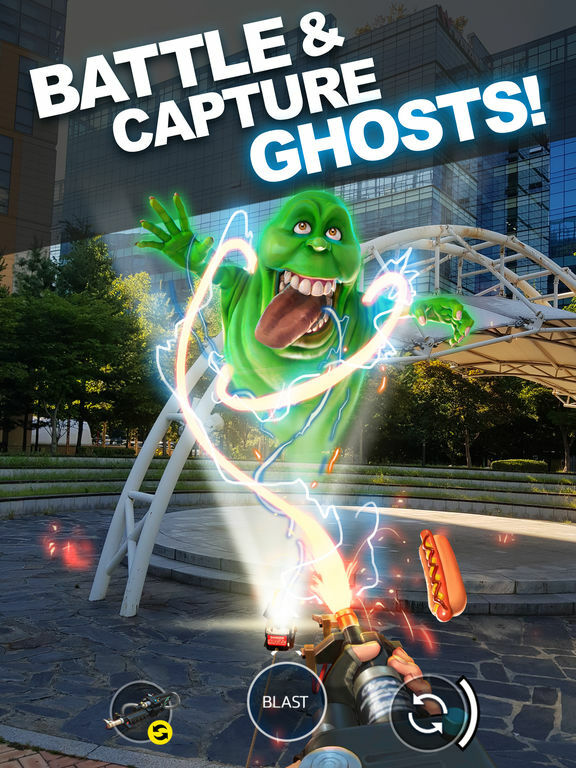 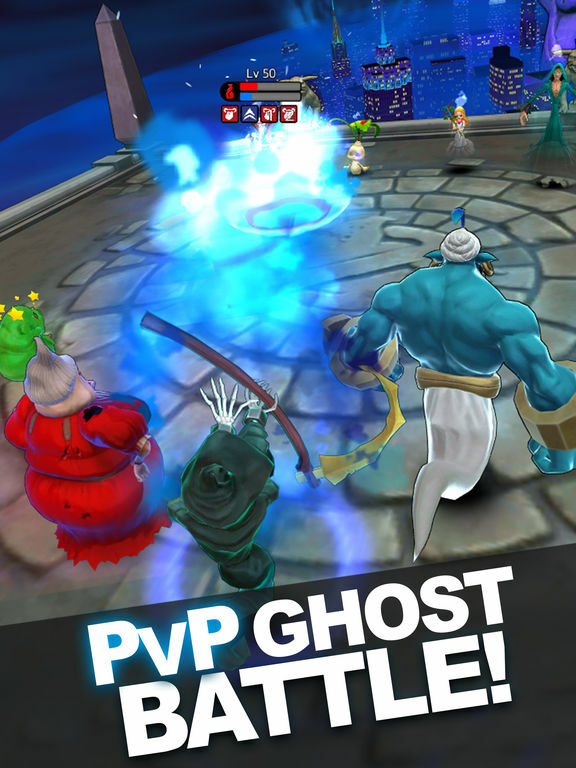 I absolutely love that and the fact that I’m actually getting to use in battle ghosts that I have captured – as opposed to units randomly rewarded by Gatcha-type of chests – makes things even more fun.